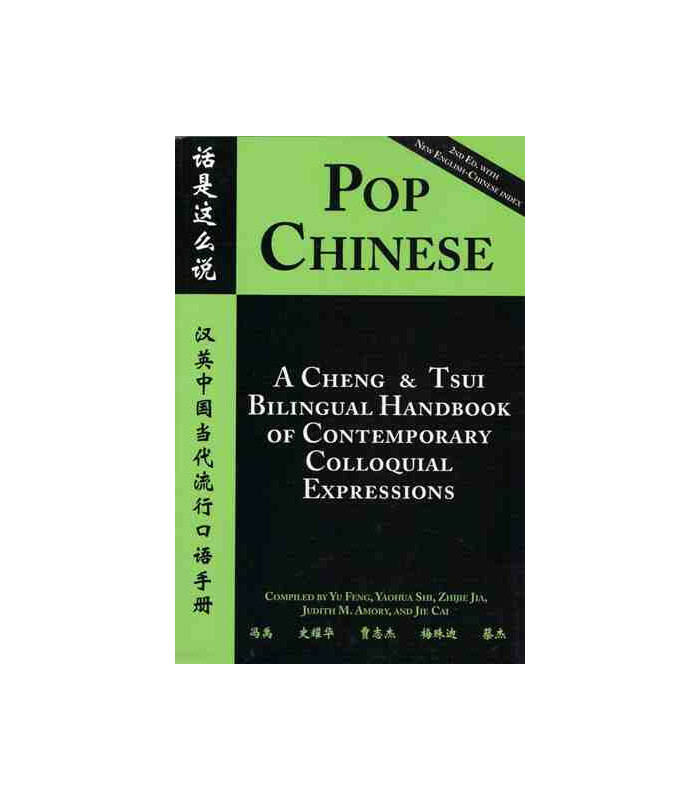 As successful learners of Chinese start watching Chinese-language TV, making friends with native speakers, and reading contemporary publications, they encounter unfamiliar idiomatic expressions. 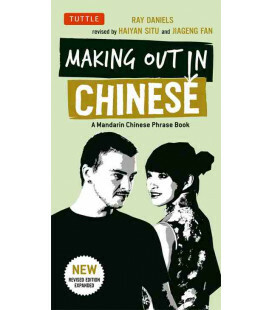 Learning to use such colloquial language can be a fun and important part of gaining fluency in the language. 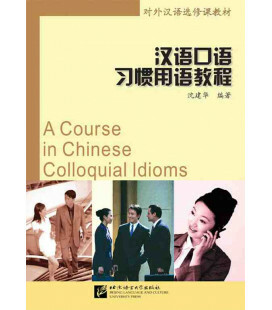 This bilingual handbook contains 1,200 informal colloquial idioms and phrases popular in China today, with usage examples from over 500 popular films, TV series, and contemporary novels and short stories. 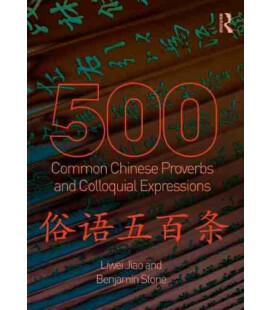 This revised 2nd edition includes a new English-Chinese index and a bibliography of sources, making a useful reference for Chinese-speaking learners of English. 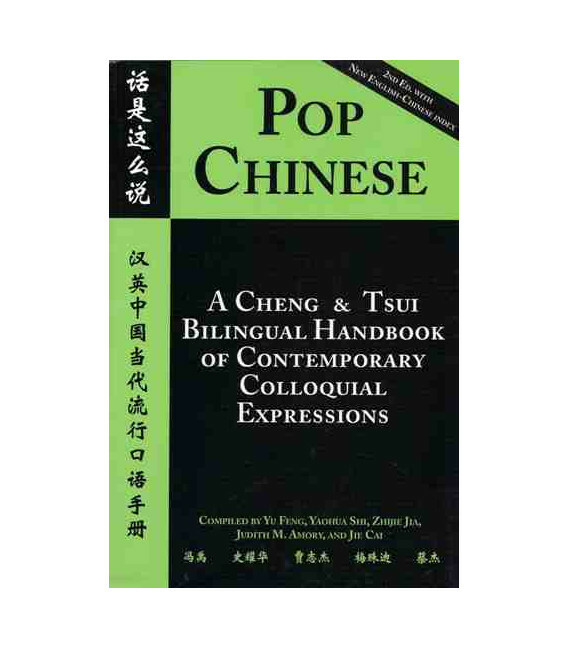 Pop Chinese is perfect for intermediate and advanced students; as a companion teaching tool to Chinese classes in contemporary language, film, and literature; for overseas Chinese programs; and as an essential reference on spoken Chinese for translators and researchers. Simplified characters and pinyin, with traditional equivalents for head entries. 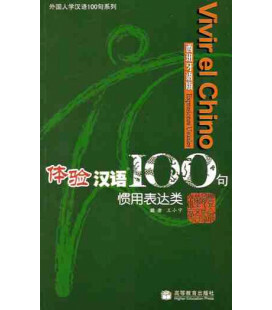 "It is a rich souce of information on socio-cultural and linguistic differences between mainland China and Taiwan and sometimes between China as a whole and the U.S."